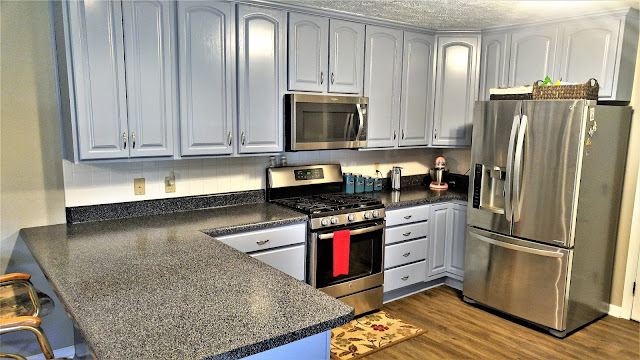 Refinishing Kitchen cabinets can change the look of any kitchen! 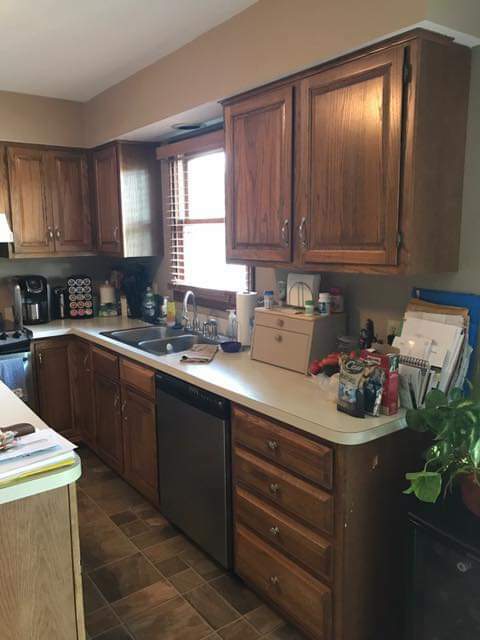 Most times people start from scratch by completely gutting their kitchen from the ground up. 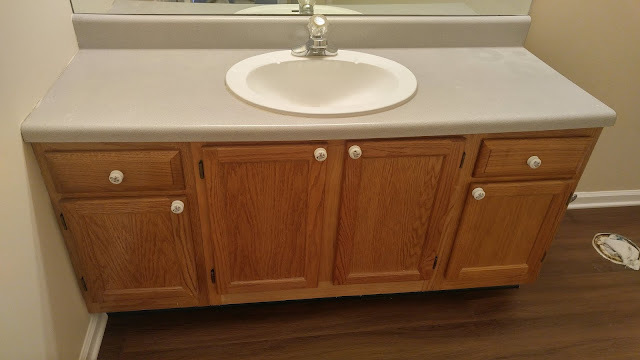 This gives you lots of freedom to design what you want, but it cost lots of money and takes lots of time. 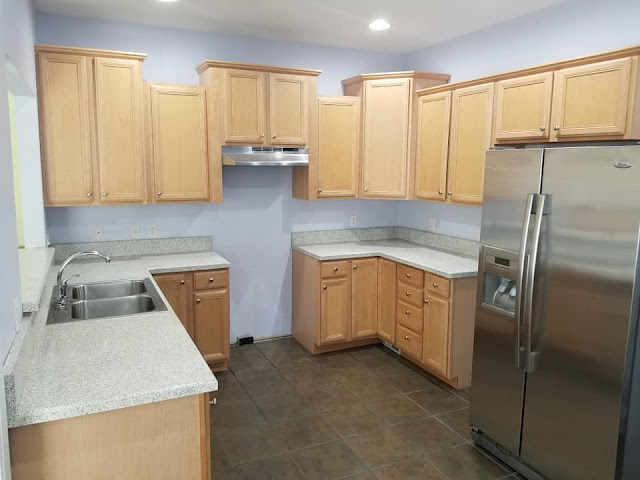 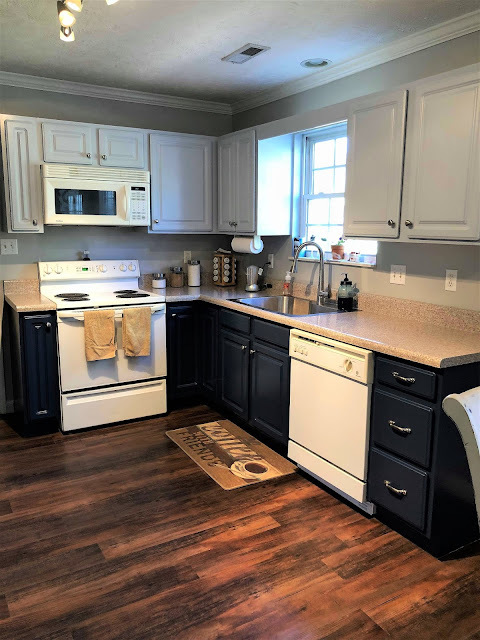 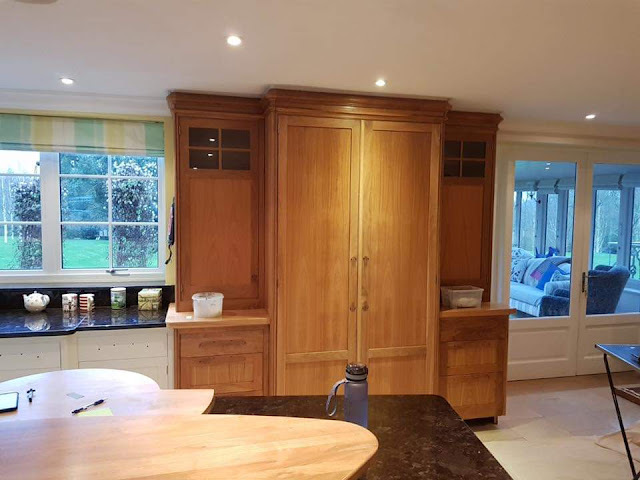 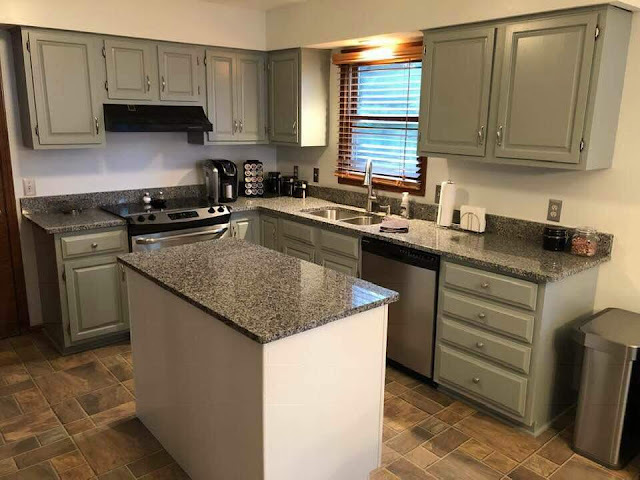 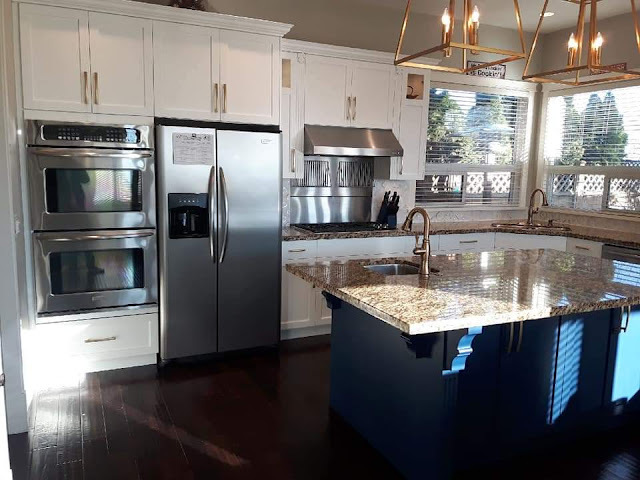 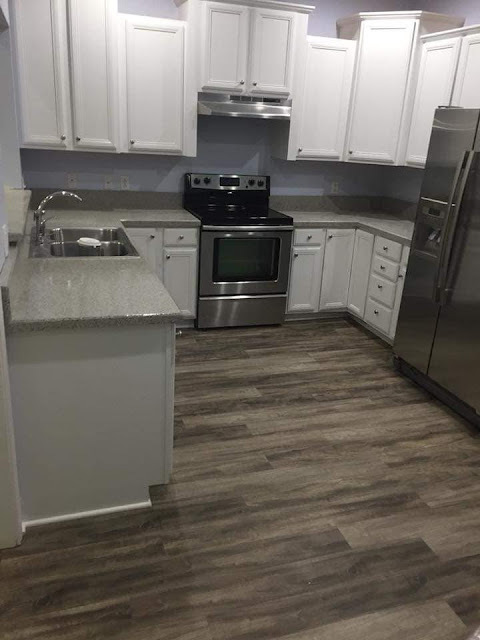 For those who do not have that kind of money and time at Resurfacing Solutions we offer a kitchen cabinet refinishing option where we refurbish the cabinets you have! 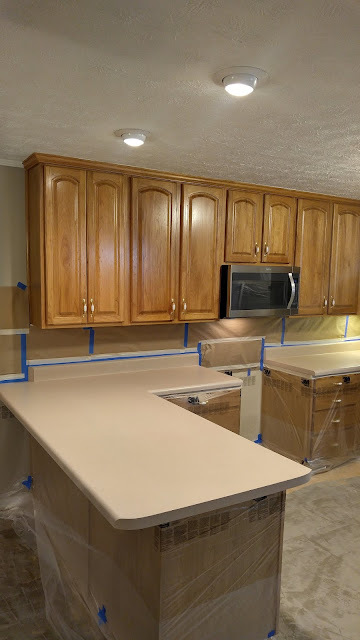 Projects usually take 5-7 days depending on size. 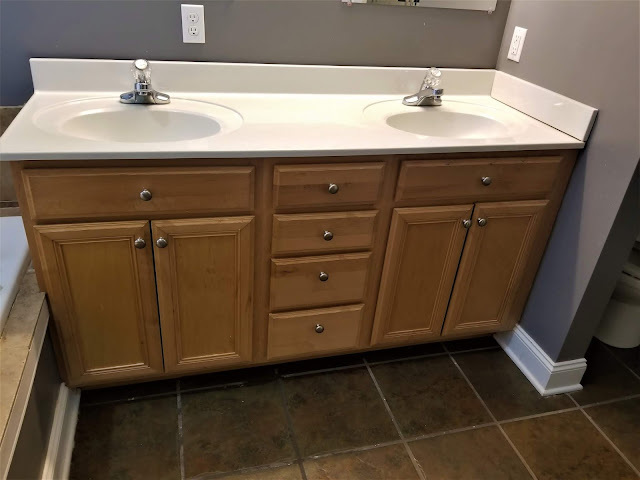 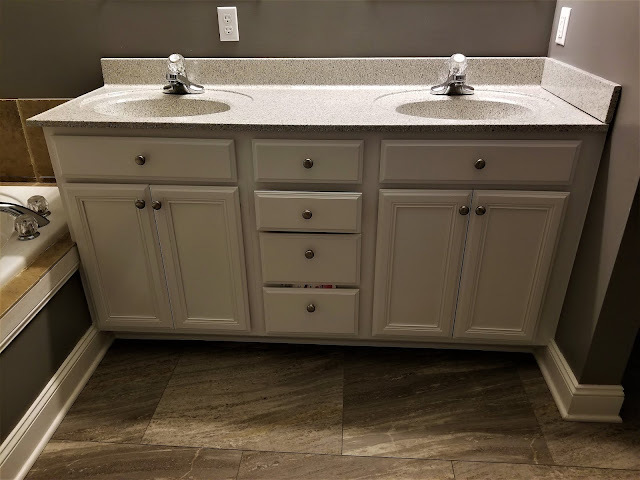 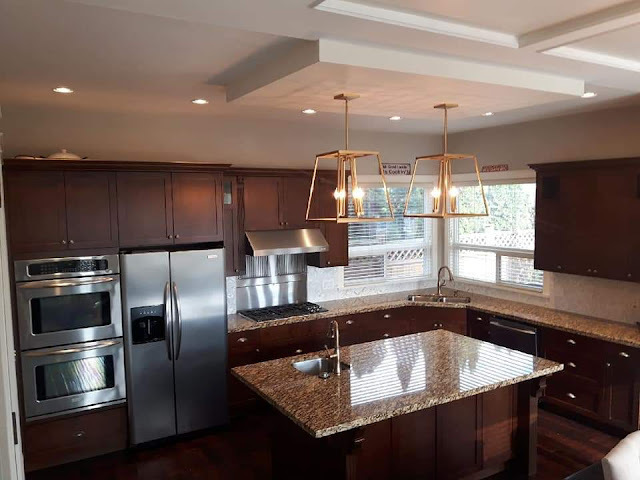 It’s around 60% less expensive than replacing cabinets, but once done they will have that brand new modern look and feel you always wanted, but never thought you could afford or had the time to do! 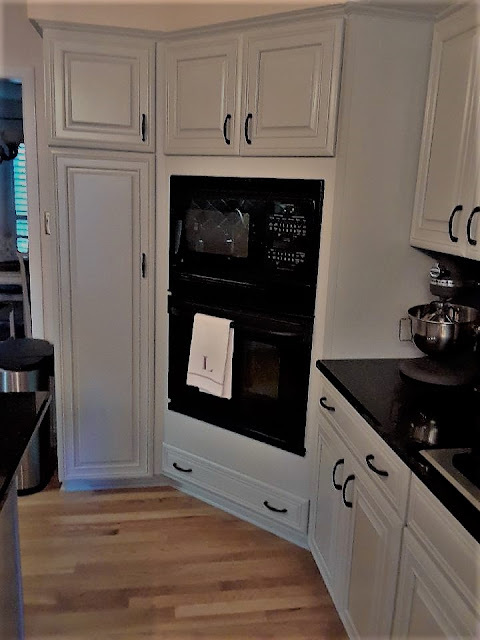 We use a very high end, industrial grade cabinet paint that will insure the best finish money can buy! 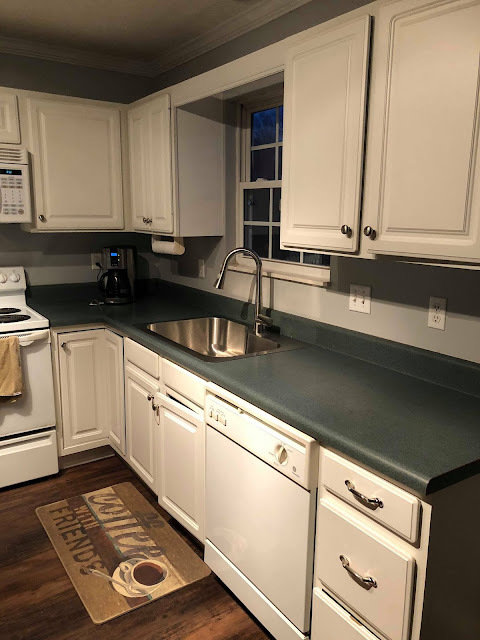 We have a variety of colors and different finishes we can use on cabinets. 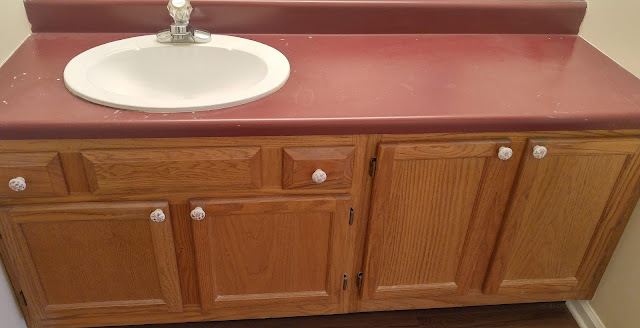 Our work is guaranteed! 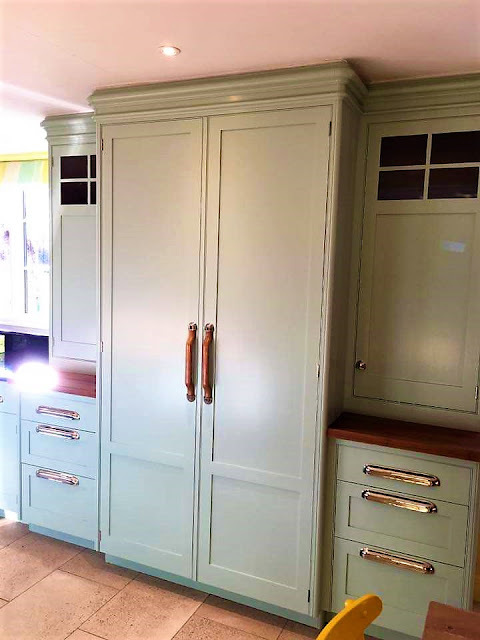 We offer an 18 month warranty on all our finishes. 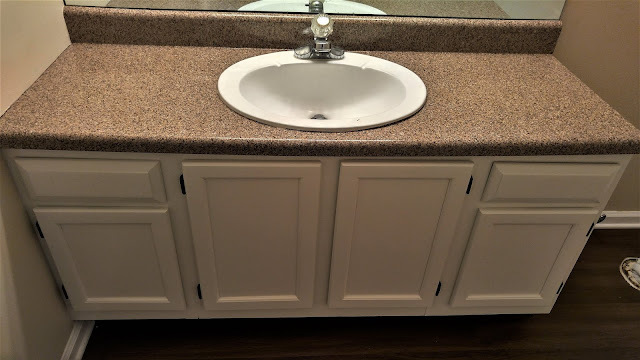 We will make sure the customer is completely satisfied before payment is collected. 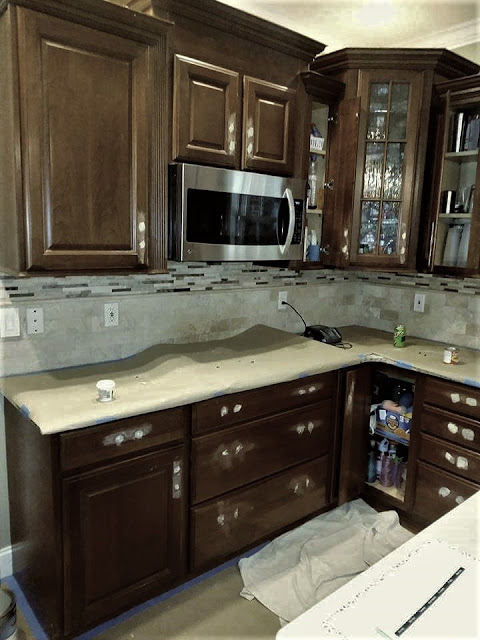 We also can service refinished cabinets that we have previously done. 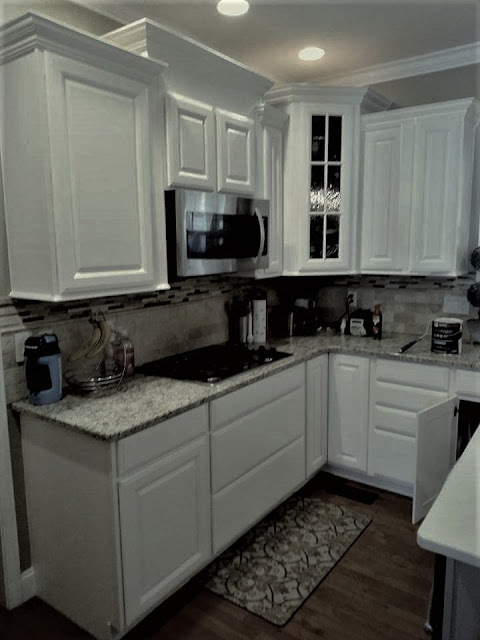 Call us today for a FREE in-home consultation! 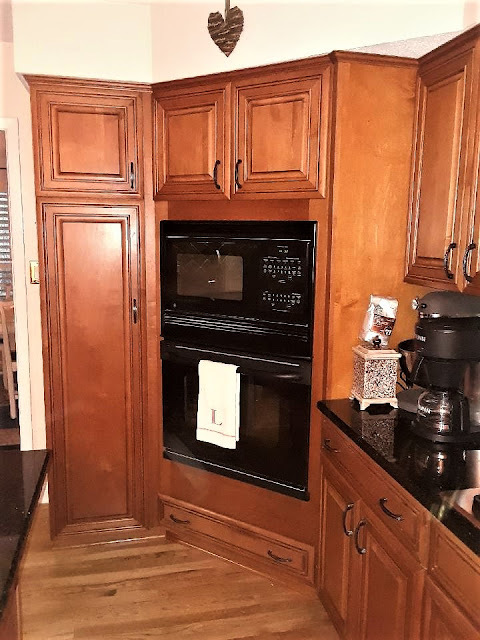 One of our experienced technicians will bring some sample finishes and different colors to look over and to discuss with you how we can give you a refinished custom cabinet look! 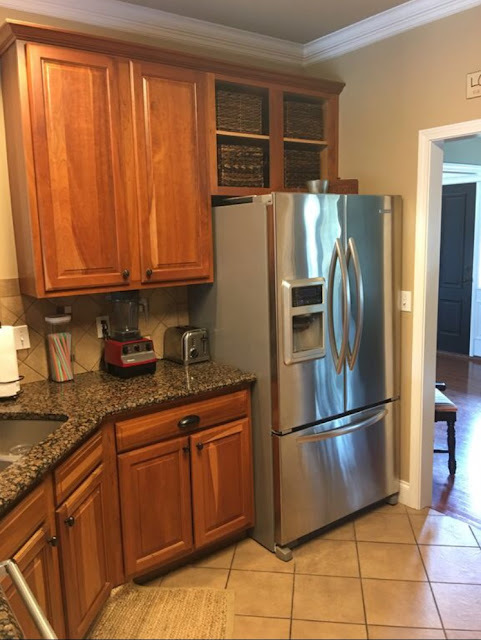 $1400 on a smaller kitchen - $1800 on an average kitchen - $2000 and up on larger kitchens.